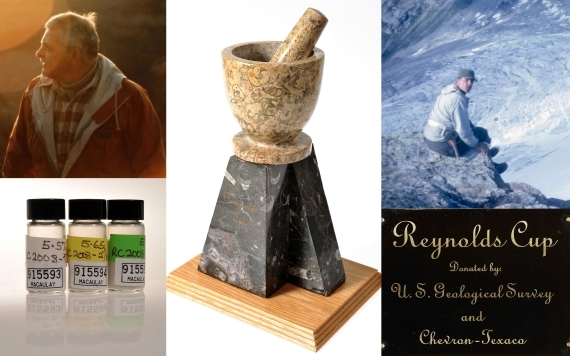 The 9th biennial Reynolds Cup competition for quantitative mineral analysis is now open. You can register your interest in participating in the contest by sending an email to Rieko Adriaens radriaens@qmineral.com. The competition is open to anyone interested in quantitative mineral analysis, with particular emphasis on clay mineralogy. Information about the competition including guidelines and previous winners can be found at http://clays.org/Reynolds.html. The competition is free for all to enter, however, those that are not members of the CMS are encouraged (but not obliged) to become members (see http://clays.org/join_benefits_of_membership.html). A total of approximately 90 sets of samples will be available for distribution. Each set comprises three samples of approximately 3-4 g with mineral mixtures commonly found in clay bearing rocks. All sets of samples will be distributed in the order of registration. Samples are expected to be shipped at the latest at January 22nd 2018 with the deadline for submission of results by April 16th 2018. 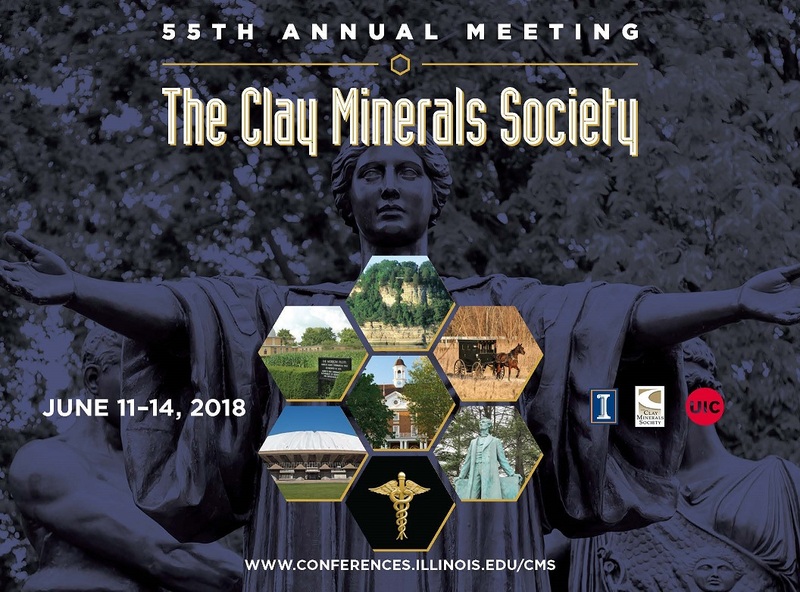 The top three contestants with the most accurate results will be announced at the 55th Annual Meeting of the Clay Minerals Society (June 11-14, 2018, Urbana-Champaign, Illinois). Only the names of the top three contestants will be published. The names of the other participants will remain strictly confidential. Because of the popularity of the Reynolds Cup and the enormous amount of work put into its preparation, potential participants are strongly encouraged to plan ahead and only request samples if they are sure they can complete the analysis and return results to the organizers by the due date. Those who request samples and do not send in results or fail to return the samples unopened WELL BEFORE the due date will not be eligible to participate in future Reynolds Cups. A waiting list will be kept to offer returned samples to other potential participants. To ensure an even wider exposure, we encourage you to forward this announcement to your national mailing lists and mineralogy associations, colleagues and friends who might be interested in participating.